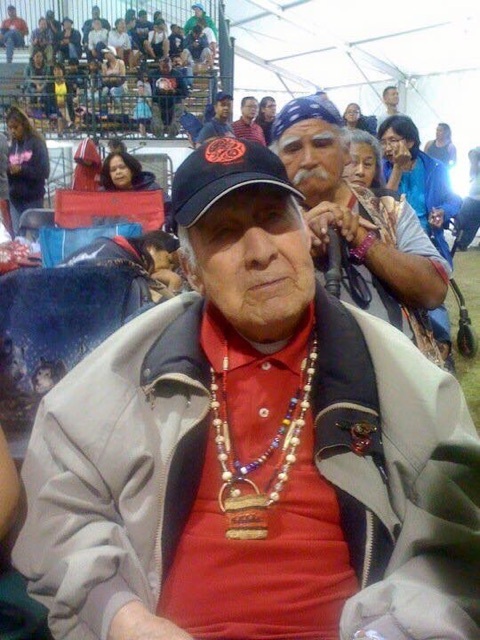 Marvin Oliver, son of Emmett and Georgia Oliver, is of Quinault and Isleta – Pueblo descent. 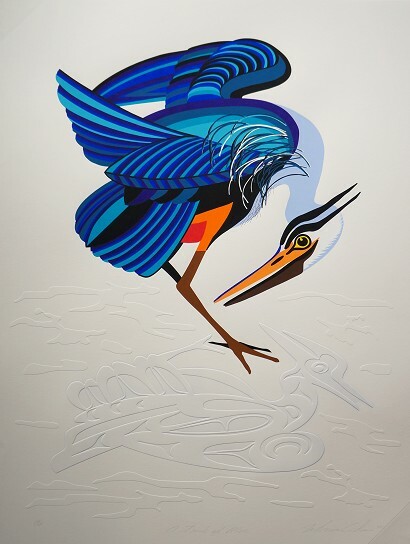 Marvin is a contemporary artist known locally and internationally for his large private and public works. 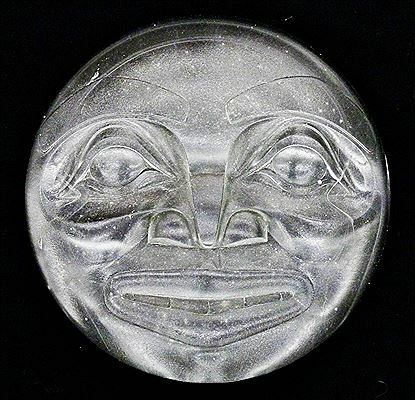 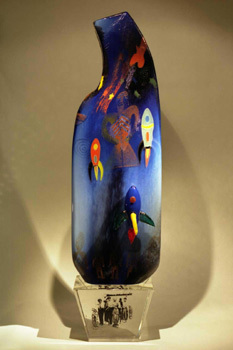 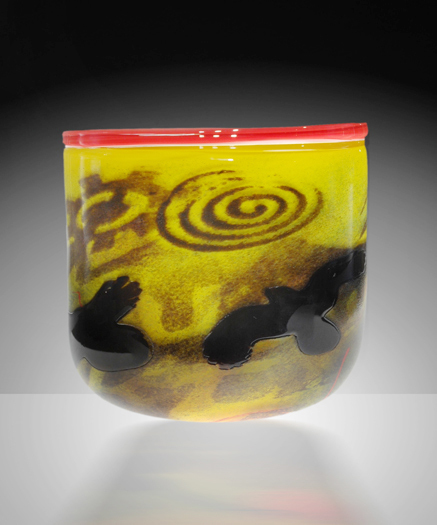 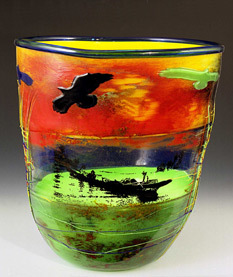 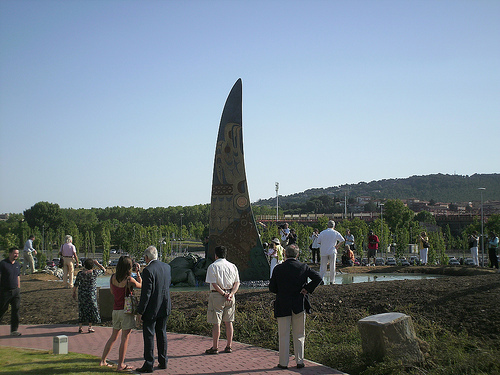 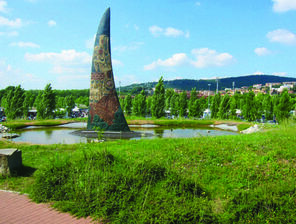 He works in a variety of media such as bronze, glass and wood. 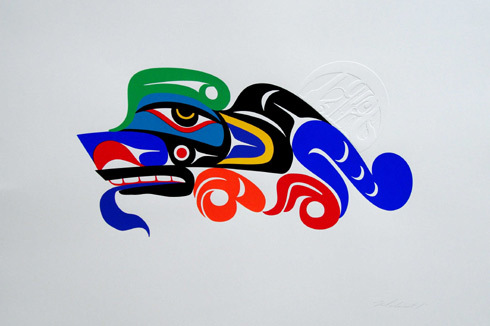 His career is also highlighted by his colorful embossed silk screened prints. 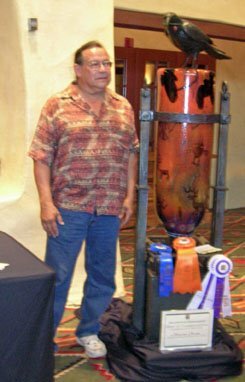 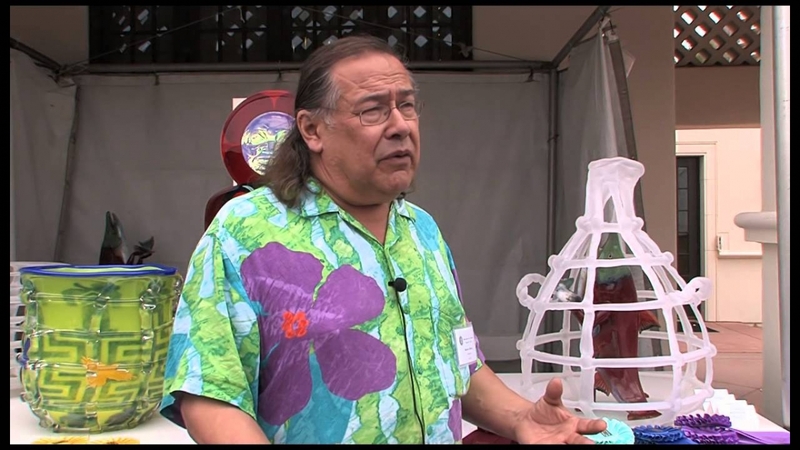 Marvin’s career in education and Native American art has spanned over 45 years. Click the link to read his full biography. 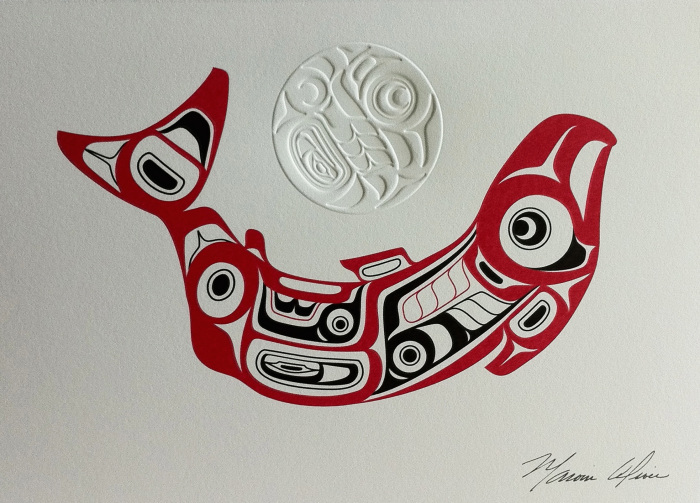 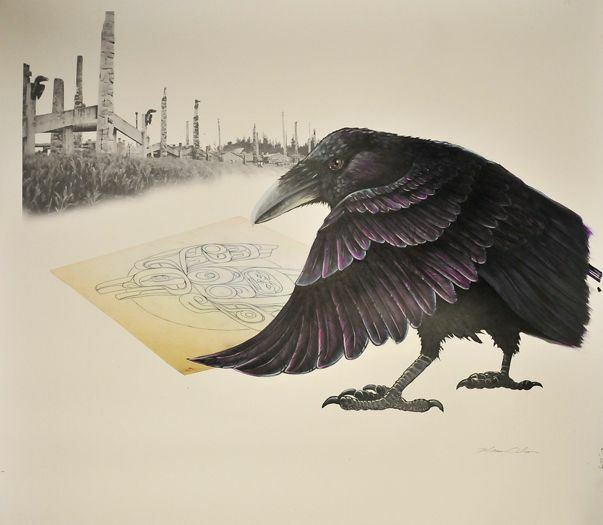 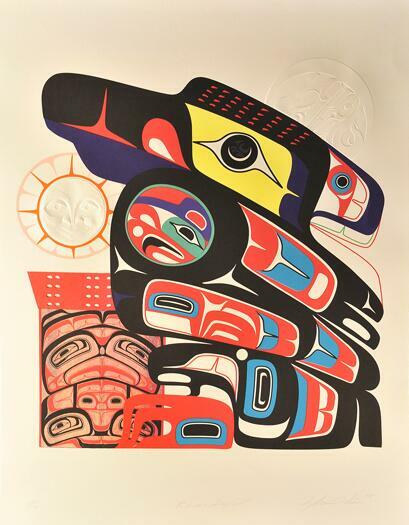 His wife Brigette Ellis, a Ketchikan Native, features Marvin’s work exclusively at her Alaska Eagle Arts Gallery at #5 Creek Street. 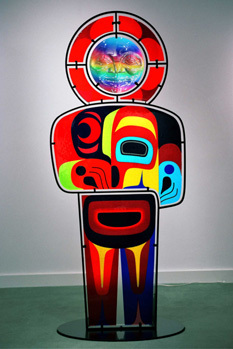 This colorful gallery displays a unique boutique of high-end art and gifts. 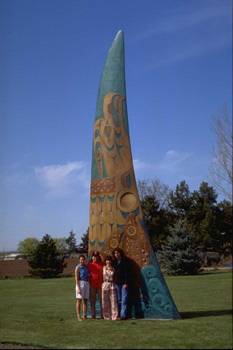 We are celebrating its 26th year on the Creek. 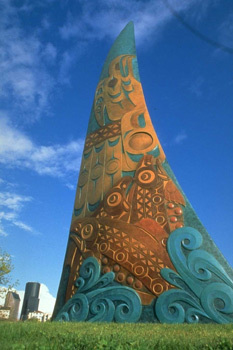 Click here for its location. 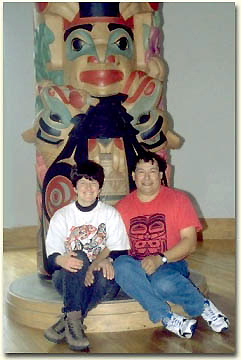 Marvin and his family have seen first hand the impact of his father Emmett’s unified quest of spirituality among First Peoples. The tribal youth greatly benefit from participating in the annual canoe journey that instills discipline, cultural pride, and traditions. 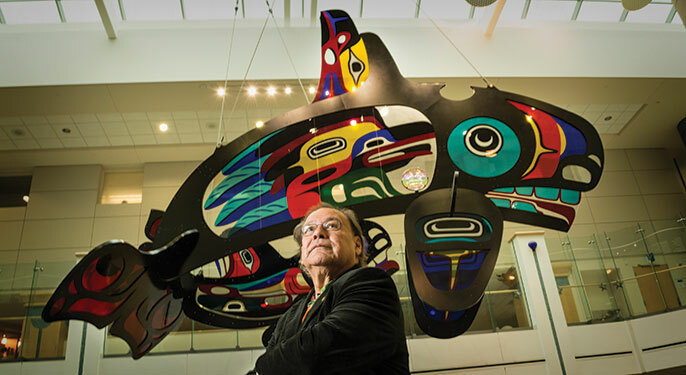 He has taken this opportunity to build on what his father accomplished by creating traditional style canoes for sight seeing that will incorporate Native youth from Ketchikan. He is now able to share some of these ancient and sacred Native American traditions through Alaska Canoe Experience. 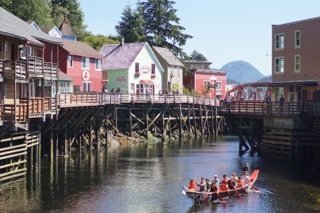 Now you can enjoy the Alaska Canoe Experience in the beautiful city of Ketchikan. 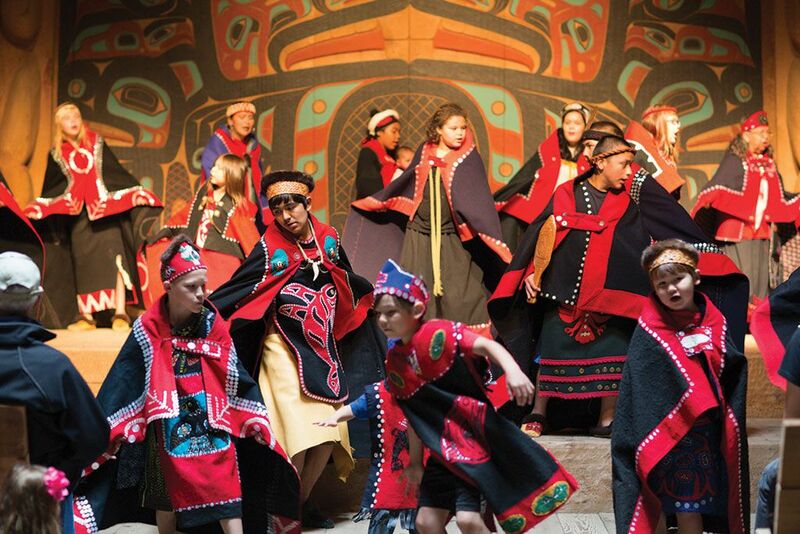 See the traditional Native regalia, hear the Native songs, and paddle in a beautiful canoe modeled from the ancient tribal canoes of 800 years ago. 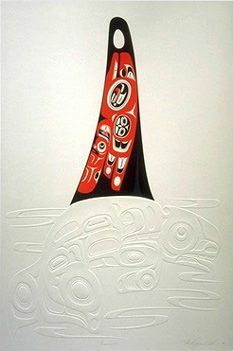 All the canoes are adorned with Marvin Oliver’s elegant designs. 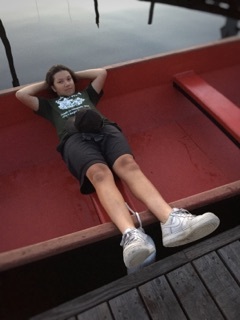 We invite you to join us and participate in our canoe experience and in turn share your experience with others upon your return home. 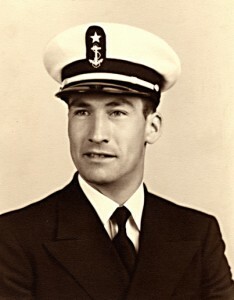 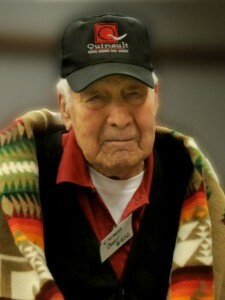 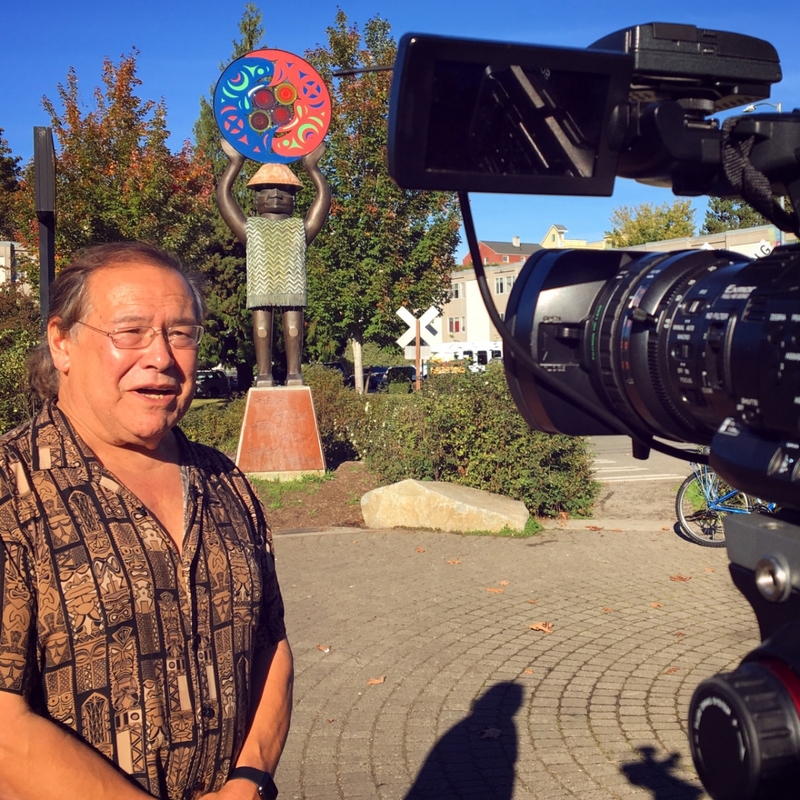 Emmett Oliver founded the Canoe Paddle to Seattle excursion in 1989 as a way to ensure that the First Peoples of Washington were traditionally represented in the centennial celebration. 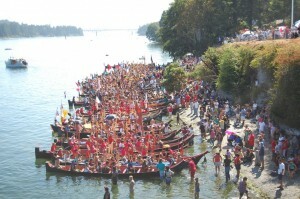 Paddle to Seattle is an annual canoe journey which represents the Northwest Native canoe cultures. This event has evolved to include indigenous participants from Canada, Greenland, Mexico, Russia and Japan. 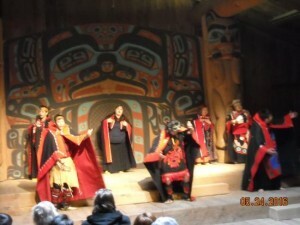 The young people perform traditional dances and sing songs they have learned while participating in the Canoe Journey. 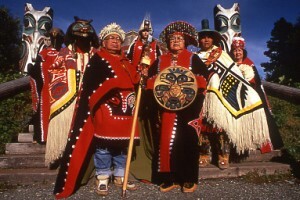 They learn the history and traditions of their Native cultures. 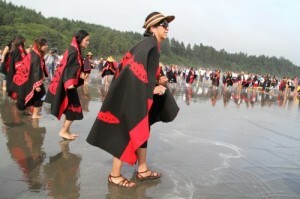 They are taught the physical and deep spiritual discipline necessary to navigate the marine highways as their brave ancestors once did. 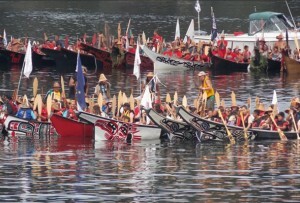 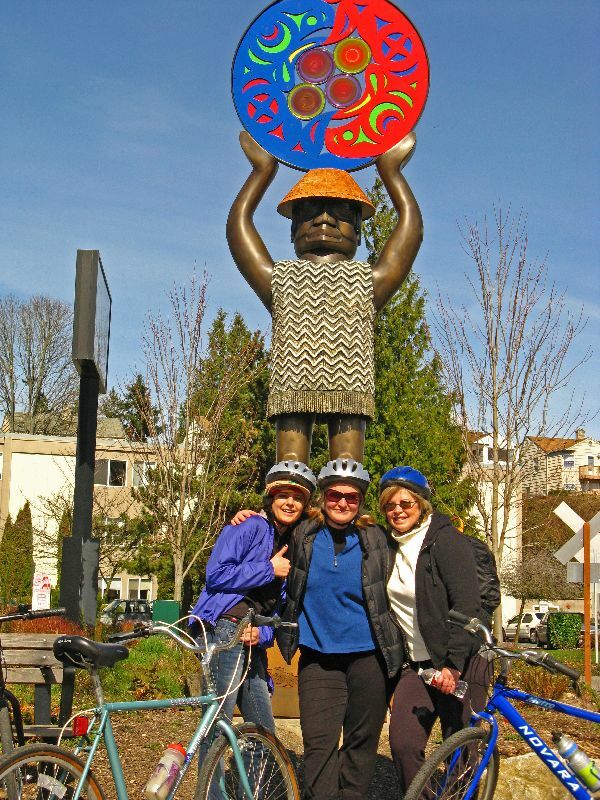 The Paddle to Seattle has been very instrumental in uniting communities and cultures with a common thread. 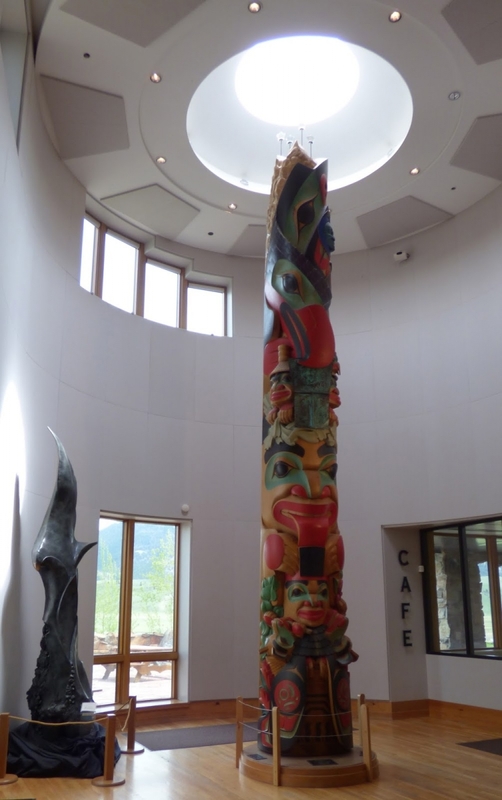 It has successfully brought back Native American traditions such as dugout canoe building, as well as traditional dances, songs and regalia. 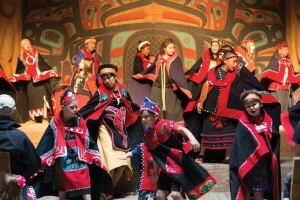 These sacred traditions are introduced each year to the younger generations to learn and cultivate a deeper respect for their Native culture and history. 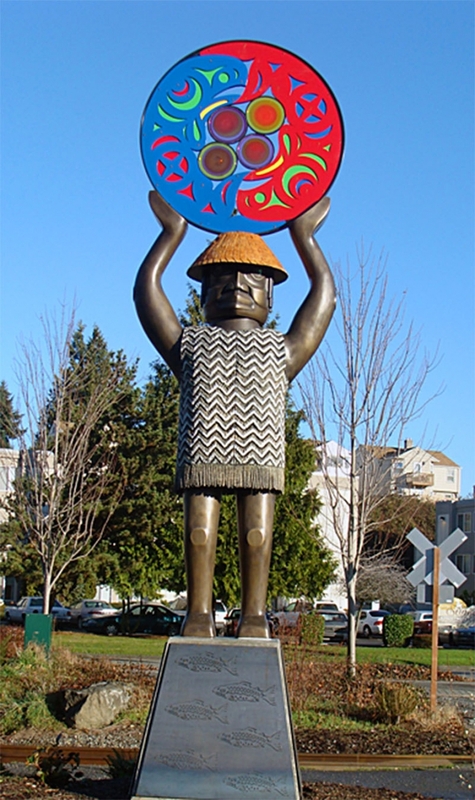 Emmett Oliver was the founder and pioneer of this special event and will always be admired for his rich sense of culture and community. He passed away at the age of 102 and is greatly missed. 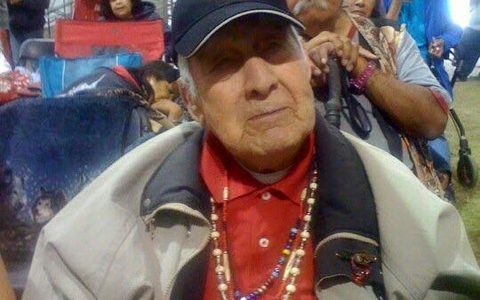 His vision was to revitalize a cultural tradition that would bring tribal communities together and at the same time teach traditional values, language, culture, personal discipline and spiritual endurance. 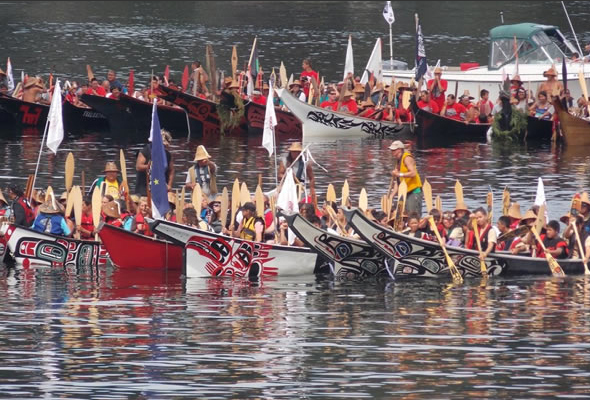 The annual event, which is now termed “Canoe Journey”, brings Native peoples from the Pacific Northwest and elsewhere together in celebration of culture on the water. 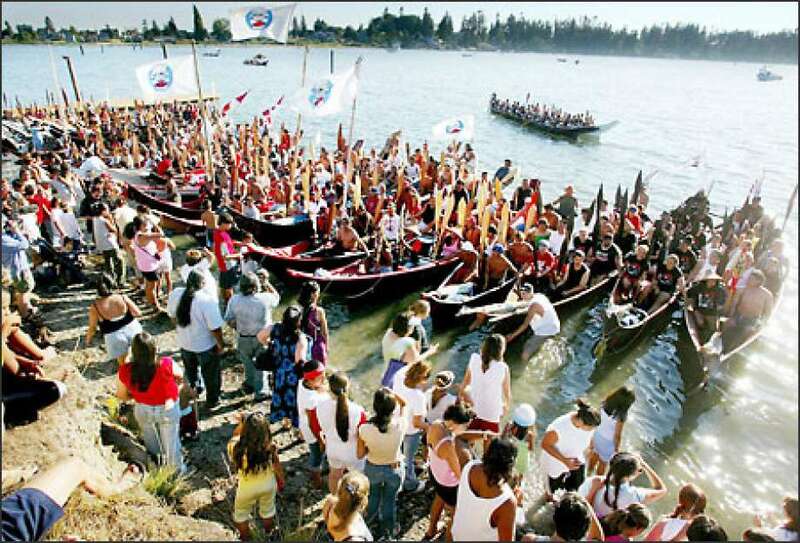 Today the “Canoe Journey” continues to awaken the native youth by focusing their attention on traditional teachings and imbuing them with the physical and spiritual discipline enabling them to travel the marine highways of their ancestors. 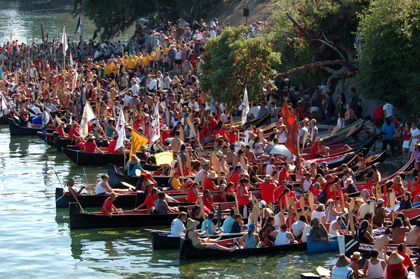 This Canoe Journey revival is a special yearly event involving adults and children of Native cultures and serves to preserve their sacred culture and rich history for generations to come. 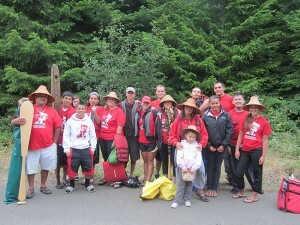 The Paddle to Seattle was also very instrumental in enriching and uniting families with a common theme. 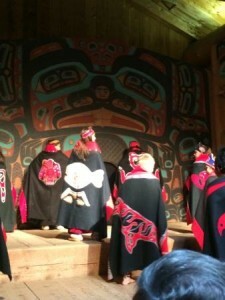 It brought back Native American traditions such as canoe building, regalia, dances and songs to the younger generations. 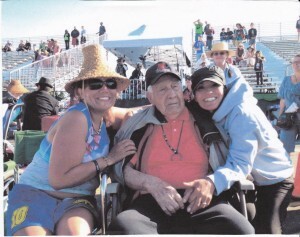 Emmett’s spirit journey began at the ripe old age of 102 and he is dearly missed. 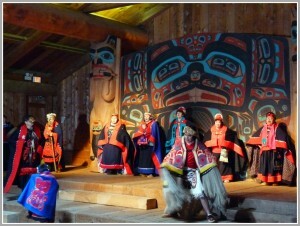 EXPERIENCE ALASKA’S NATIVE CANOE CUSTOMS AND TRADITIONS TODAY! Ketchikan, Alaska’s first City,is home to three of the most prominent indigenous Alaskan tribes; the Tlingit, Haida and Tshimsian peoples. Although, they share similar cultural traditions, they each have their own unique language and dialects.Their social structure (i.e. 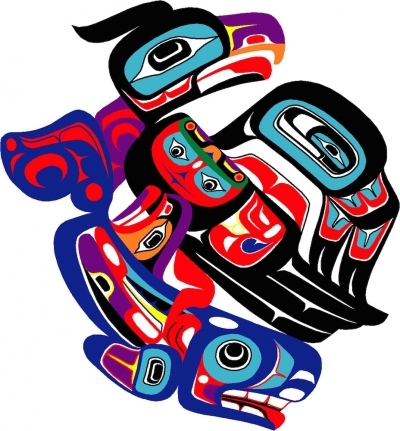 family clans) is represented by animal crests that can be identified on totem poles, art, baskets and regalia. 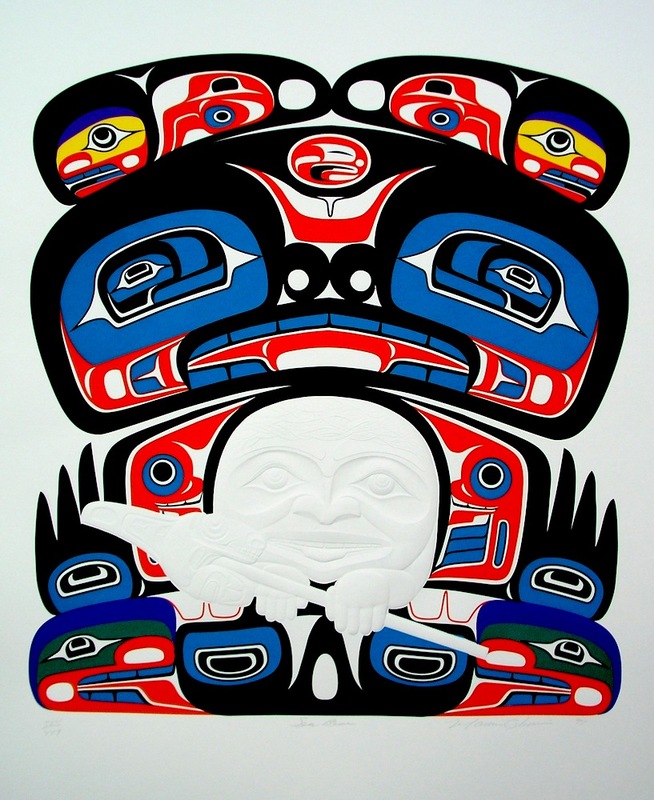 The raven, eagle and killer whale are a few examples of these crests. 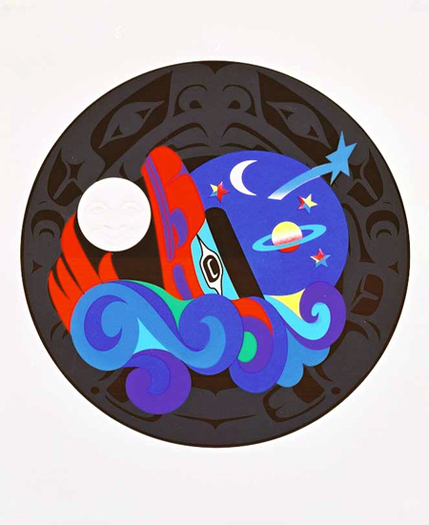 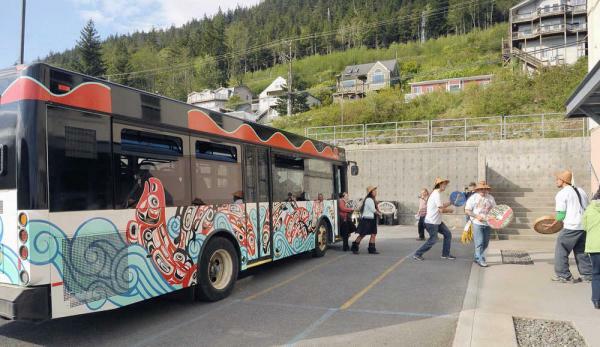 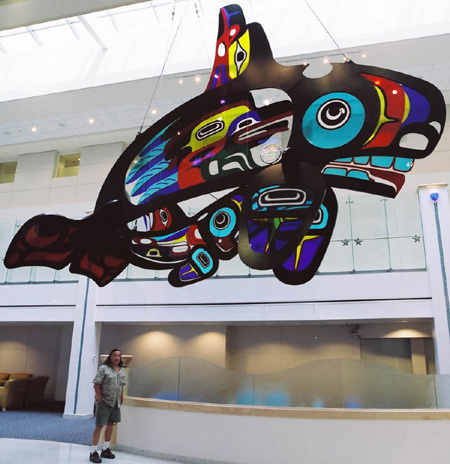 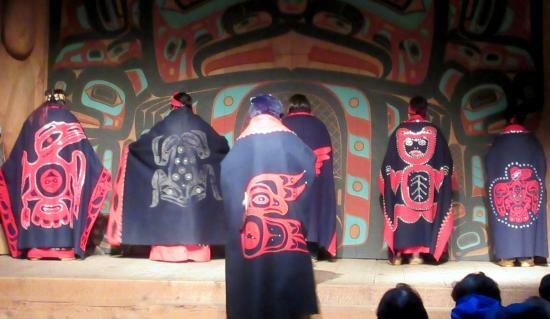 The Tlingit, Haida and Tshimsian tribes are highly esteemed for their spirited and complex cultural art, as well as their majestic carved totem poles which tell stories of events, families and tribal history.The preservation of language, art and tradition is of utmost importance to these noble tribes. These village people come from a canoe culture and have paddled on the ocean for centuries throughout Southeast Alaska and as far south as the Puget Sound. Historically they paddled to fish and hunt and to visit neighboring villages for social activities (potlatches and trading). Canoes were a mode of transportation and many were ocean going canoes measuring as large as 60 feet long. 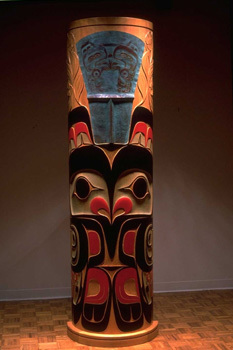 These canoes were highly prized works of art and many were given names. ALASKA CANOE EXPERIENCE is now offering Native Canoe Tours with the local Natives in Ketchikan. 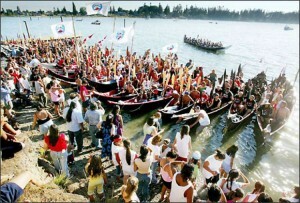 Here is an opportunity to participate in a traditional cultural experience and paddle alongside the Native peoples as they did for hundreds of years. 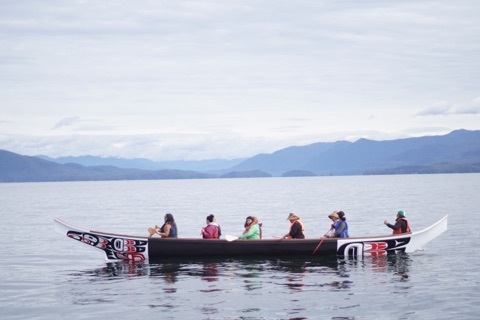 Once aboard the canoe, you will learn to paddle, hear Native canoe songs and learn the history of the local Native culture. Our 36 foot canoes replicate the traditional canoes that were built in the 1800’s. 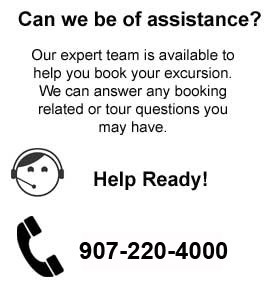 They are extremely safe and durable and can accommodate up to 12 passengers. 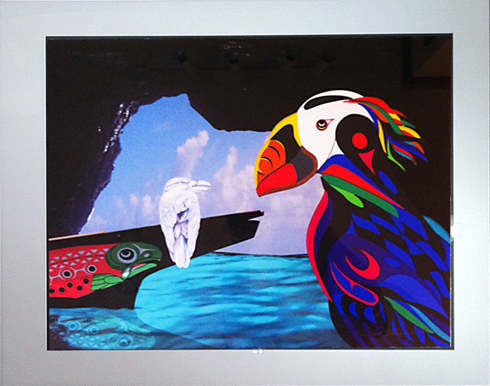 They are a sight to behold! 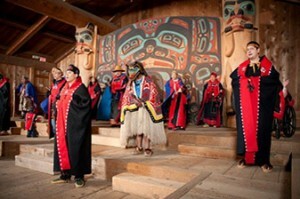 You will be able to experience the authentic history and culture of these seafaring tribes!